In today’s airtight homes, indoor air quality is a growing concern. Your air duct system functions as the respiratory system of your home. When it becomes contaminated and congested, it should be cleaned so it can “breathe” normally and efficiently, again. If your home’s respiratory system gets contaminated, so does your body’s. We live in a world where healthy living has become a way of life. We diet and exercise to make ourselves feel better. We have also taken on environmental issues to make the world a cleaner and safer place to live. Yet the most overlooked issue is the air that we breathe. 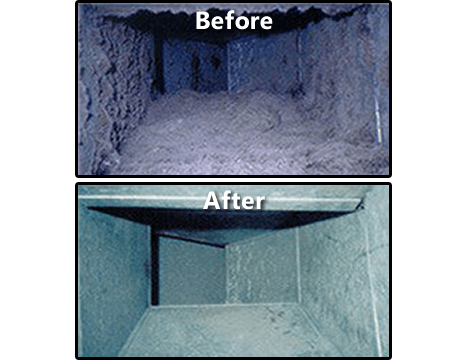 Dirt, dust, mold, pollen, and animal dander are recirculated through our air ducts every time we turn on our heat or air conditioner. Combine this with the moisture and you have an ideal breeding ground for fungi, germs, and household mold. Contaminants in your Air Duct system can aggravate asthma and allergies. 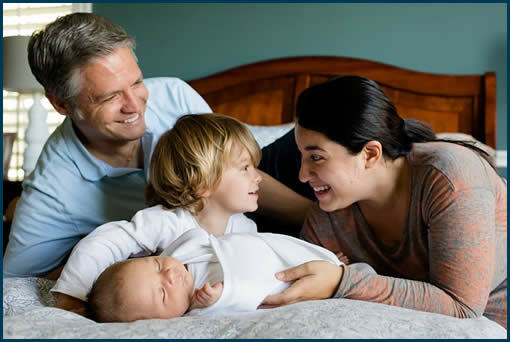 Our cleaning system helps eliminate dust, bacteria, and fungi and significantly improves your indoor air quality for years to come. For more information about maintaining good air quality in your home and/or to schedule an appointment. Please contact us at 608-228-6003. We would be more than happy to answer any questions you may have. Copyright Air Duct Cleaning Madison. Specialized Cleaning Services. All Rights Reserved.